The owner’s driving license can be suspended. The vehicle’s registration may be suspended. A traffic violation may be given which will incur fines and could include jail time, depending upon the violation. Some state fines for driving without insurance are extremely costly, while others have laws stating penalties are only incurred, if the driver is at fault in an accident while not covered. Since, in most cases, insurance is a necessity, the best thing to do is some research. The first and most crucial step to saving money on car insurance is research and information. Know exactly what is required, being offered, and what the contract says before signing anything. Compare as many insurance company quotes as physically possible prior to deciding on one. There are several other ways of saving money offered by numerous insurance companies. Compare insurance savings by altering the amount of the deductible. Increasing the deductible can save car owners a great deal in some cases. It is important to remember that if a higher deductible is chosen the out of pocket cost will be increased in the event of an accident. 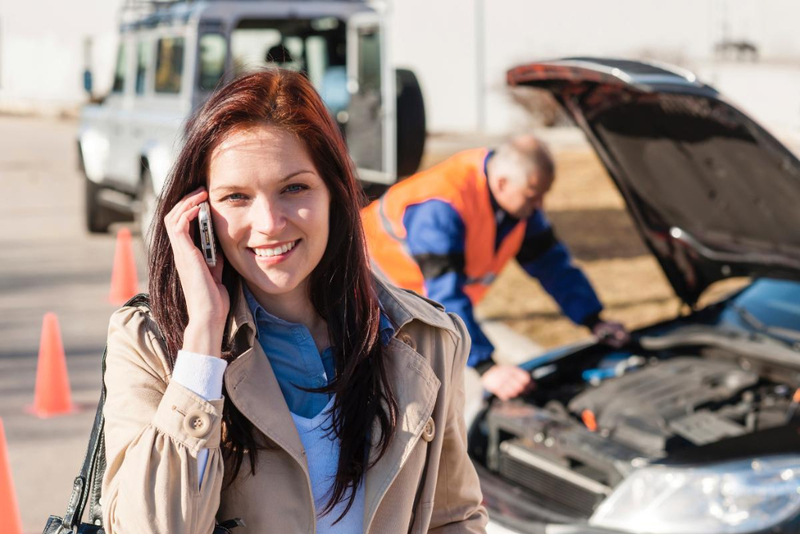 Some types of insurance quote discounts directly relate to how the car is equipped. Many companies offer discounts for owners whose cars are equipped with safety features such as airbags, antilock brakes, and/or antitheft devices. Discounts are also offered specifically for vehicles which are new, farm related, or considered utility vehicles. Ask the insurance companies being considered about the availability of good driver discounts. Some companies use DMV driving records while others provide special devices that plug into the car’s dashboard to monitor good drivers. These devices monitor what type of driver is operating the vehicle such as pressure and frequency of applied brake as well as average speed limit driven. The amount of actual time varies; however, those that provide this type of offer discounts after the stated period of impeccable driving. Ask the insurance providers if they offer driving education classes. Several do and many of those that do not offer these classes still give a discount to drivers who successfully complete them. Never hesitate to ask the company about lifestyle discounts. These apply to individuals who are over a certain age; are parents; are retired; or are married. There are programs to save money on insurance for people who are resident or straight A students at a college or university. Another method of reducing car insurance payments is bundling. Sometimes there is no other way around policy payments for certain drivers of particular vehicles. These individuals should investigate combining property and/or life insurance policies with car insurance policies. Insurance companies often reward loyal customers.